Safe Space: WILA WIF Womens Initiative Women in Film has partnered with WILA to launch an entertainment industryspecific support group for survivors of sexual harassment. Together, were ensuring women at all levels of the industry are supported. 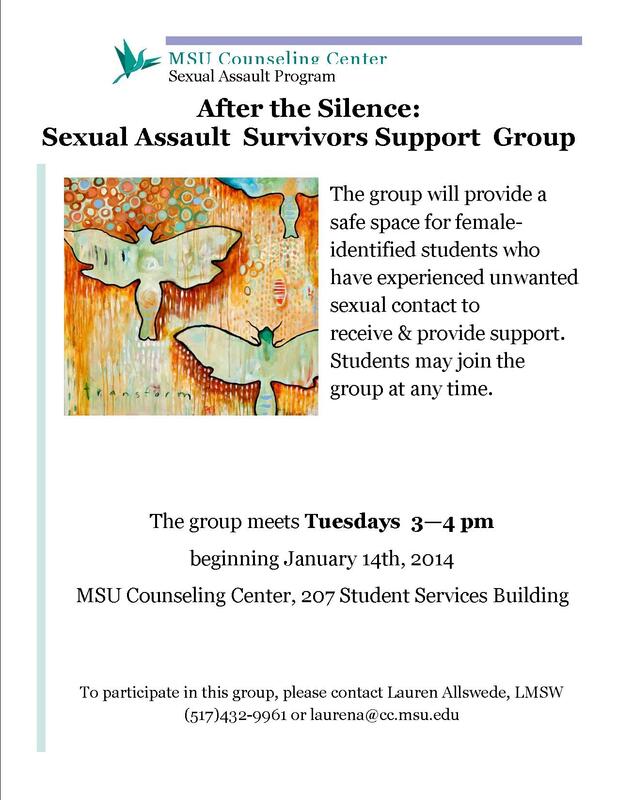 Advice, information, and support for sexual harassment survivors and for anyone who wants to help. Gosto do seu menu leve e agradável. Às vezes acho que sou um dos artistas que mais faz das sofridas desventuras a sua arte.